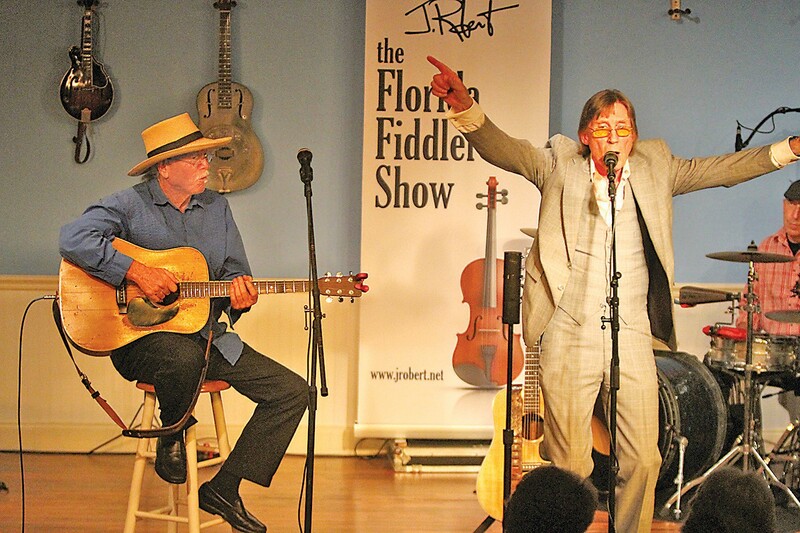 When JRobert—also known in these parts as the Florida Fiddler—came up with the idea of a Florida Songwriter Showcase for the Marco Players Theater, who knew how much fun he was about to unleash. 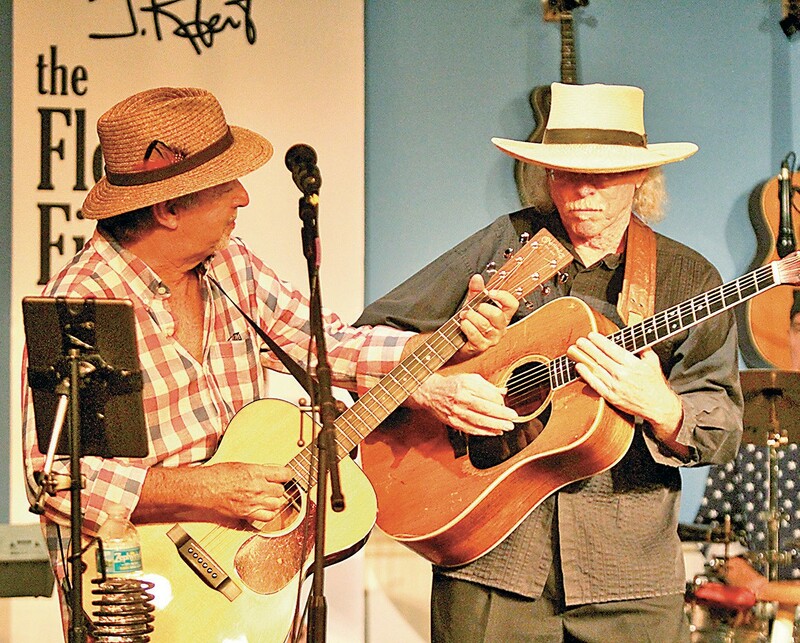 Heading into its fourth week, the Florida Songwriter Showcase is looking like a hit. Austin Church, who performed in the Florida Songwriter Showcase, has written songs for Jimmy Buffett and Lyle Lovett. Williams were the second and third performers in JRobert’s 13-week odyssey that meets every Monday throughout the summer at 7 PM at the Marco Players Theater. Local favorite Raiford Stark packed the place the first week. The format is simple. The songwriters— accented by master of ceremonies JRobert and a drummer—play their original songs for the first hour, interspersed with some good storytelling. followed by a jam session. Please don’t leave before the jam session, which seems to get better every week. JRobert is a natural when it comes to orchestrating the jam session. And the performers are the best Southwest Florida has to offer—and that’s saying something. 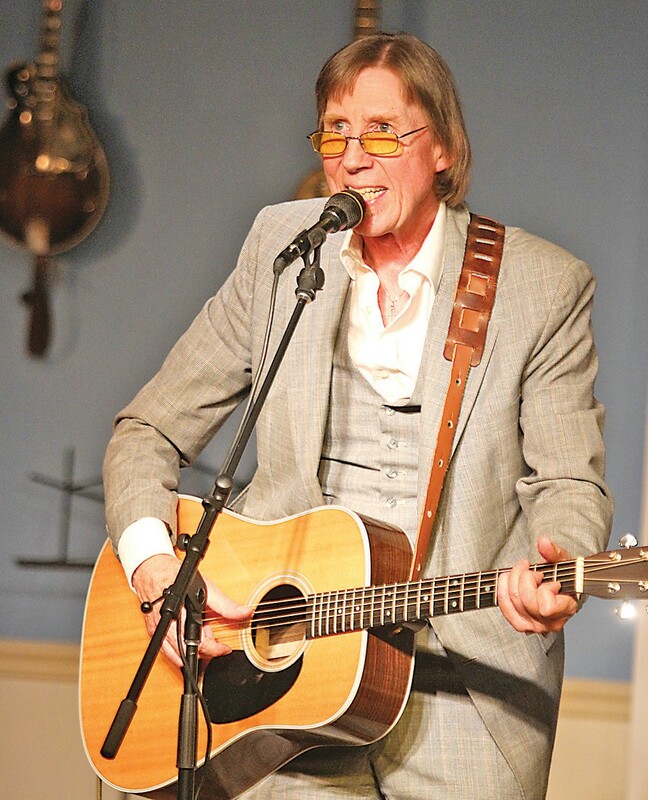 Mitch Peters takes the stage on Monday, June 26 and Rita Youngman takes her turn on Monday, July 3. Tickets are available through themarcoplayers.com or by calling 239-642-7270. Don’t miss out on this truly unique musical experience.